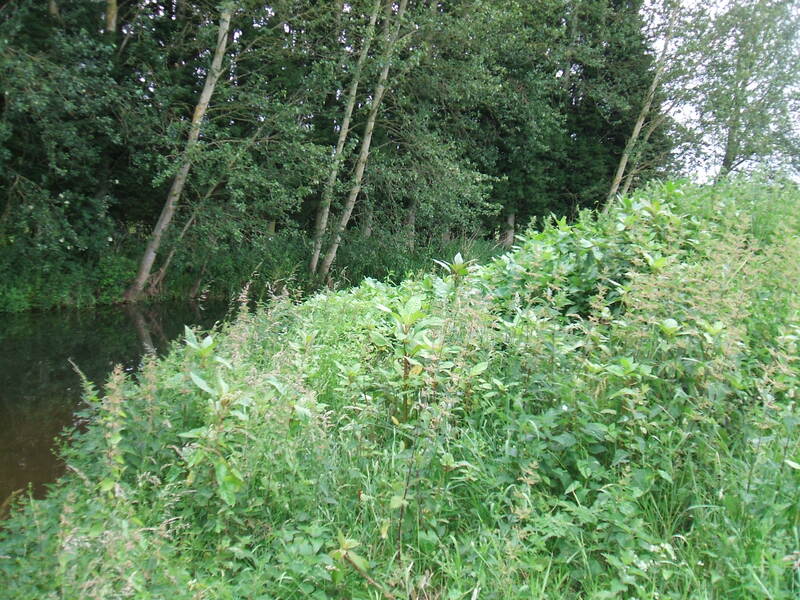 Himalayan balsam is an invasive, non native annual that can grow up to 10ft tall. Between June and October it produces clusters of purplish pink flowers. Once pollinated each plant can produce up to 800 seeds. The ripe seed pods can shoot their seeds up to 20ft away so within 10 years a single plant could spread up to 200ft. Plants near water produce seeds which can float away colonising new areas. Himalayan balsam out competes other plants, leaves areas bear during the winter causing erosion and reduces biodiversity. 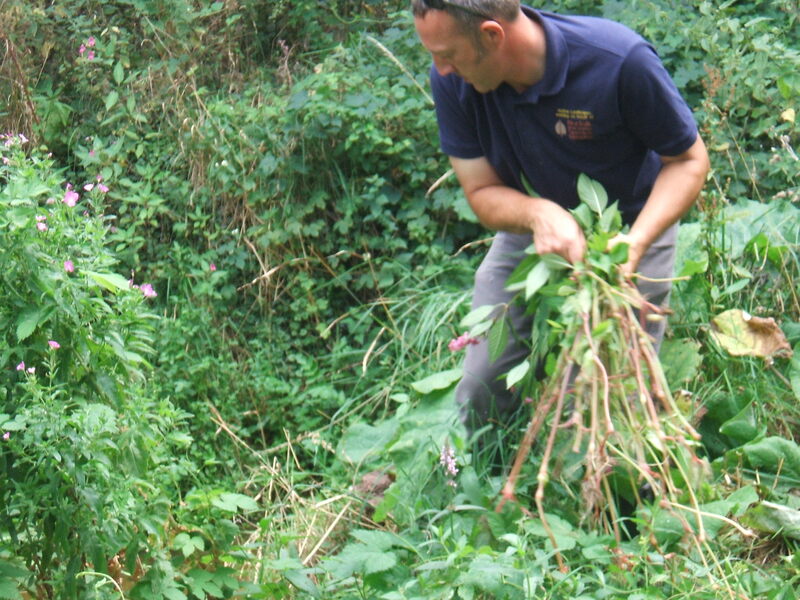 Native Landscapes have been providing Himalayan Balsam management services for over 10 years. 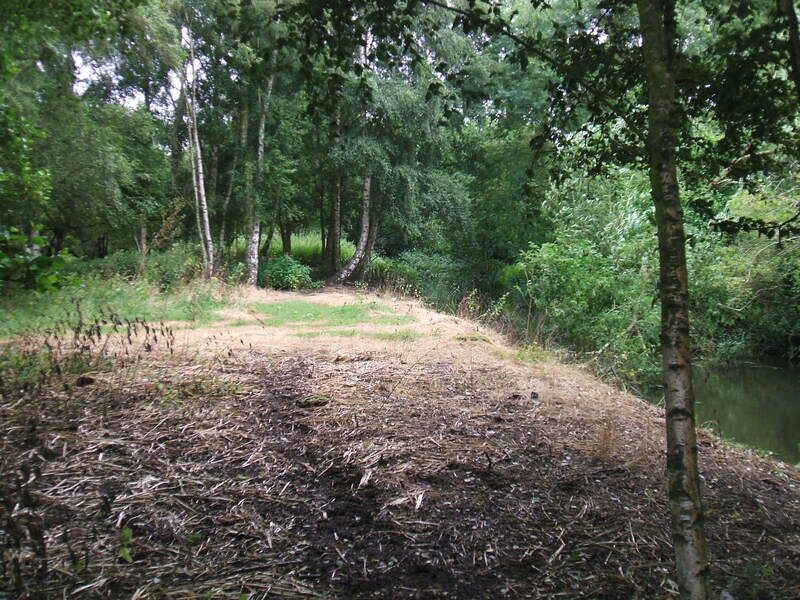 We have a proven track record of successfully controlling and eradicating this plant from sites in the UK. Please contact us for more information. Mechanical control is the most expensive way to eradicate Himalayan Balsam however on larger sites there may be no other options. 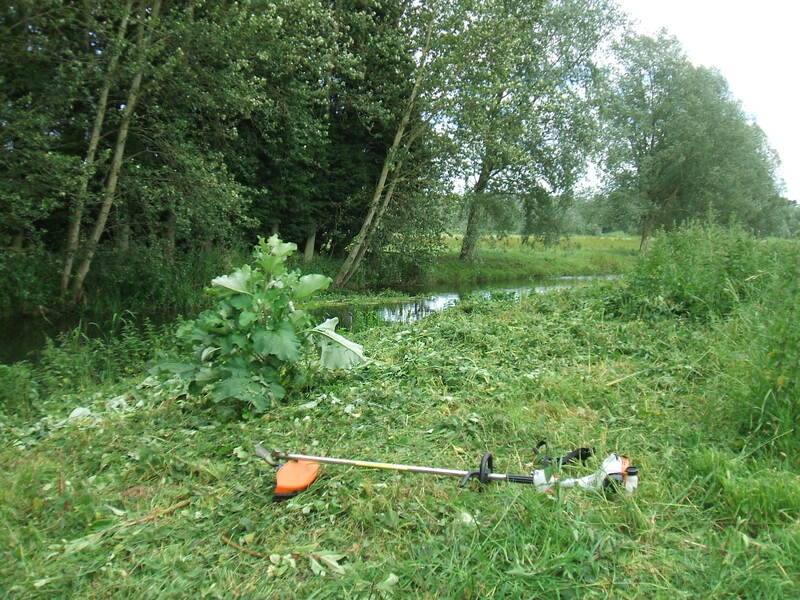 On previous contracts Native Landscapes have used tractor mounted flail mowers, mechanical scythes and brush cutters. Native Landscapes have been providing invasive and injurious weed control services for over 20 years and conform to all current legislation and guidelines on invasive and injurious plant control. Native Landscapes can supply machinery, equipment and transportation. Small infestations of Himalayan Balsam can easily be controlled by hand-pulling as plants are shallow rooted. Gloves should be worn to avoid risk of injury to hands. 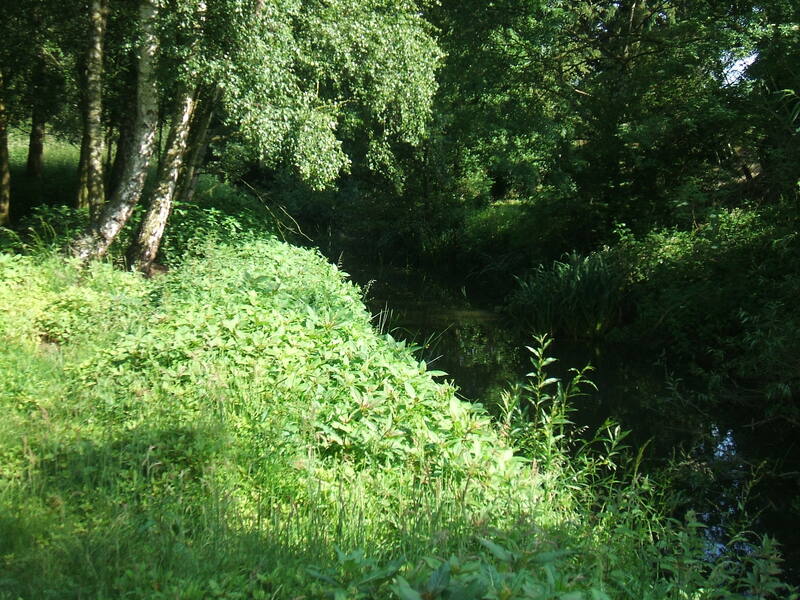 Seeds are not very robust and only survive for up to two years so three year control programmes can be successful in eradicating this plant if there is not further infestation from upstream or adjacent sites. To avoid additional spread do not disturb plants if seeds pods are visible (usually sometime after May). Programmes should be undertaken in April or early May. Native Landscapes have been providing invasive and injurious weed control services for over 20 years and conform to all current legislation and guidelines on invasive and injurious plant control. 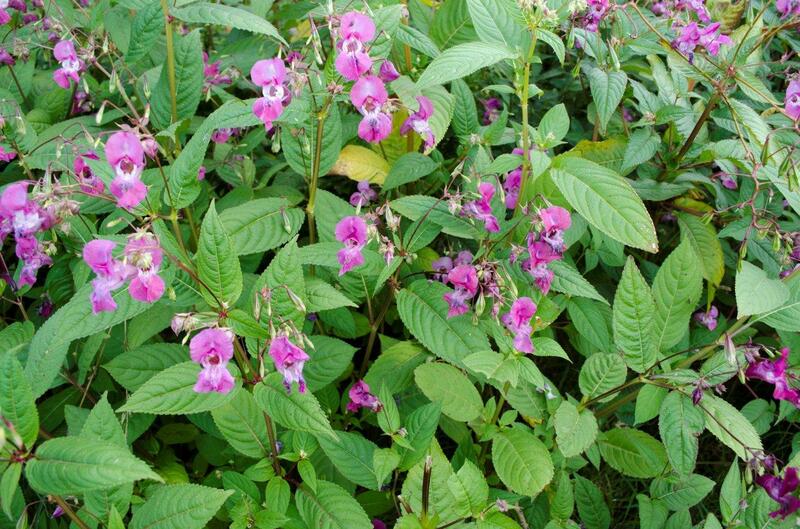 Himalayan balsam can be controlled by applying herbicide in the spring before flowering but late enough to ensure that seedlings have grown up sufficiently to be adequately covered by the spray. Small infestations and individual plants can be controlled by using glyphosate in a weed wiper. This has the advantage of preserving native plants and grasses which would otherwise be killed by the glyphosate. Native Landscapes can provide long-lance sprayers which assist in the spraying of less accessible areas out of the reach of conventional knapsack sprayers.